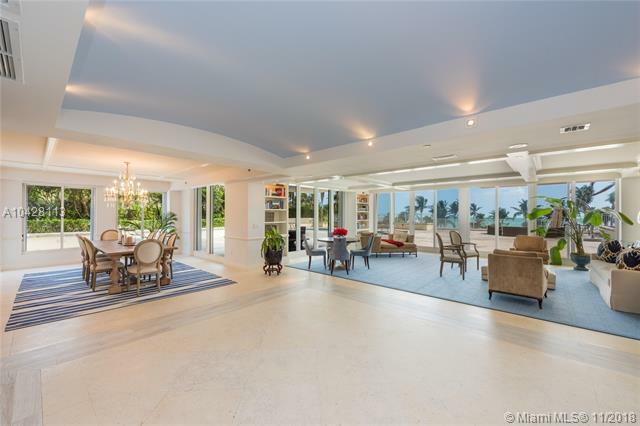 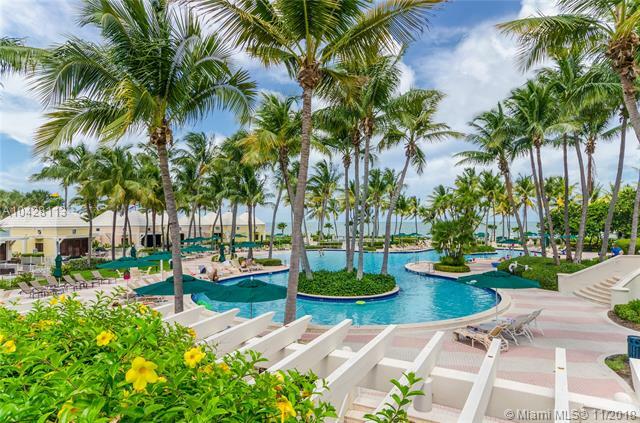 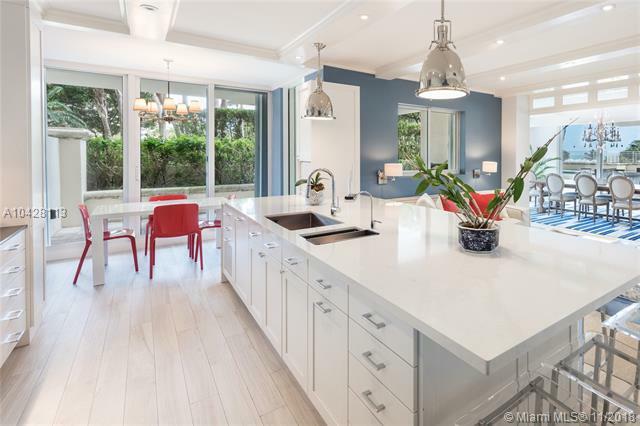 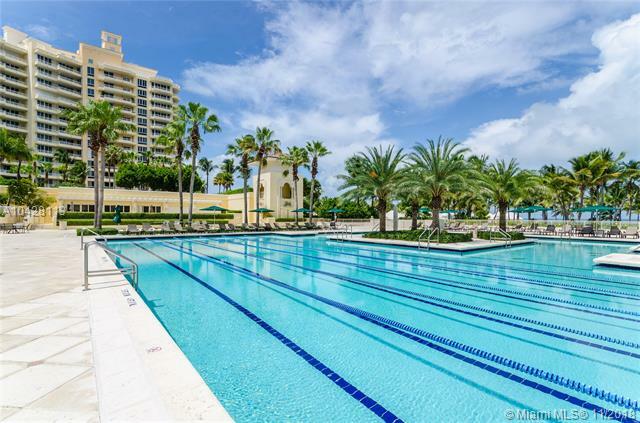 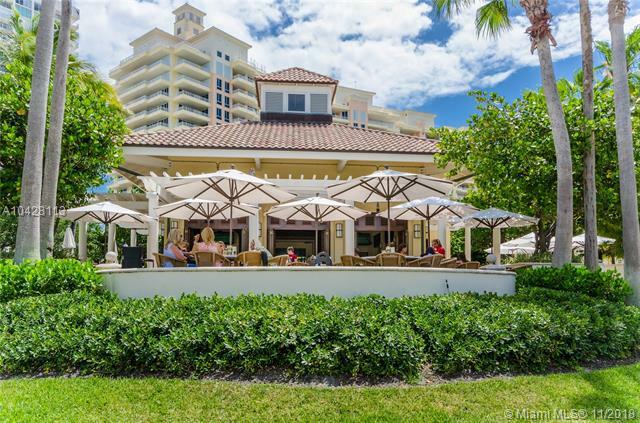 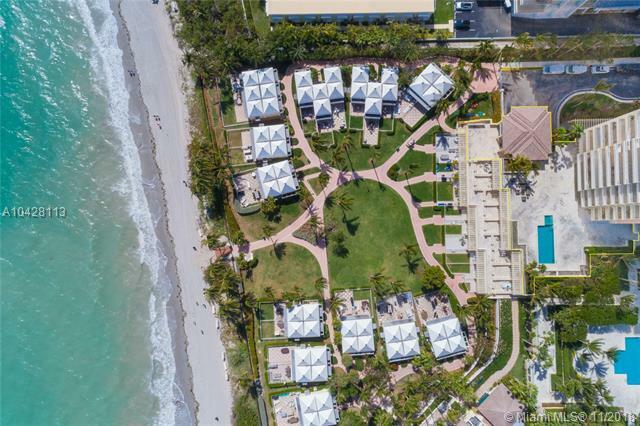 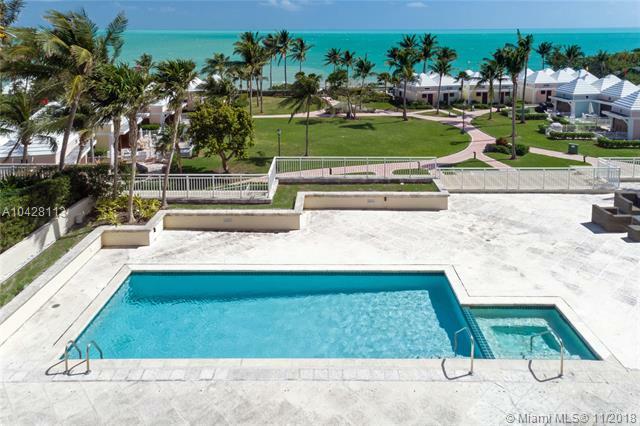 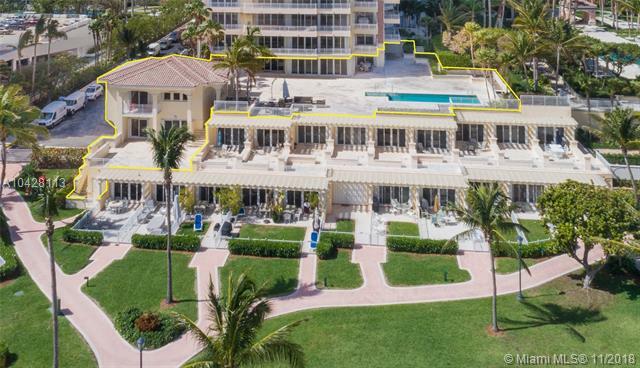 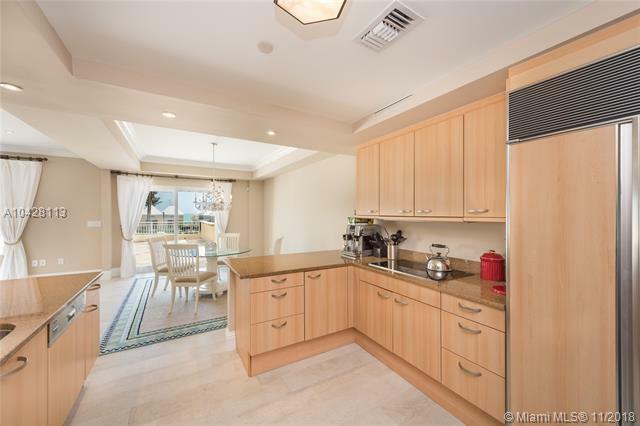 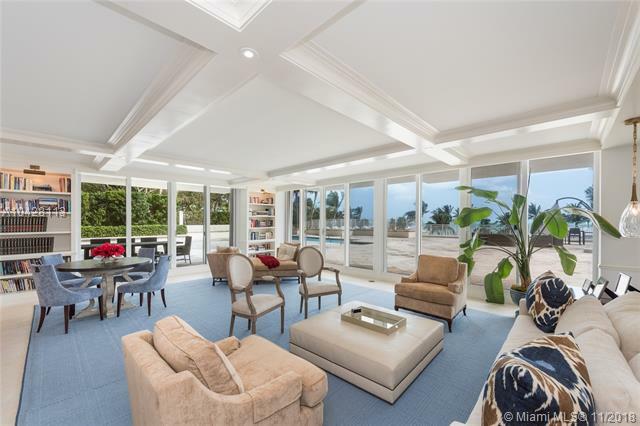 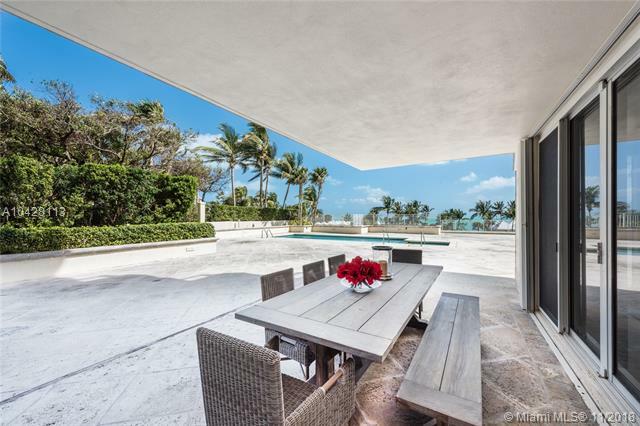 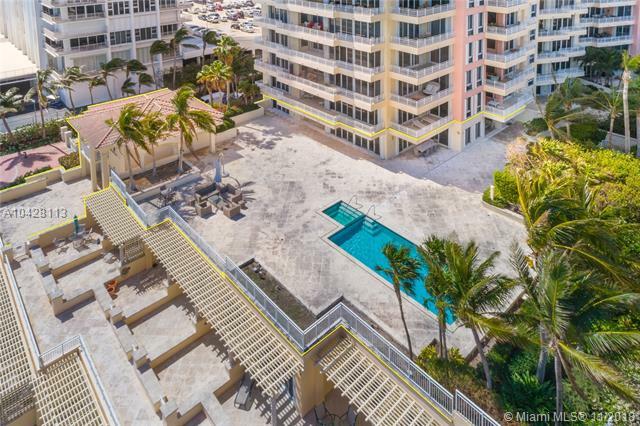 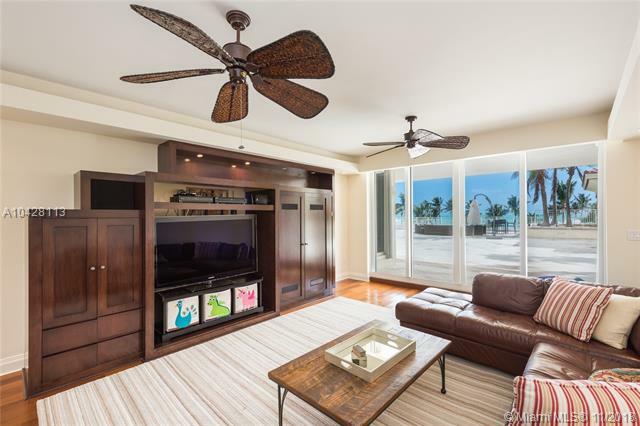 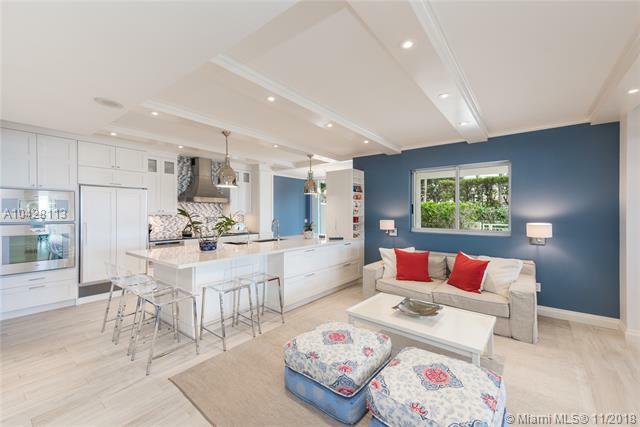 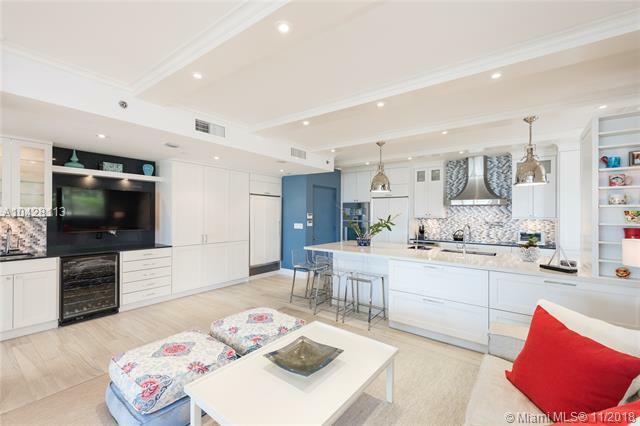 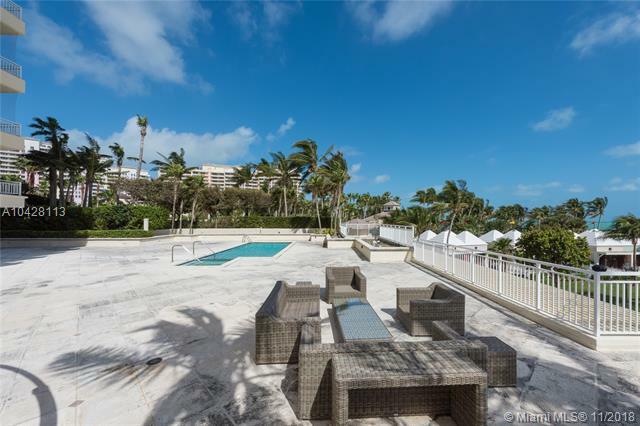 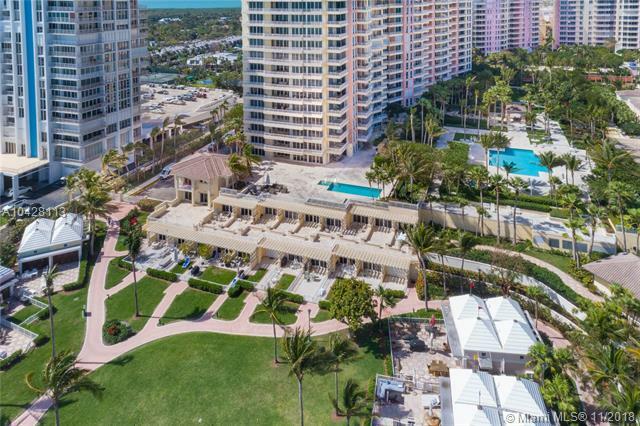 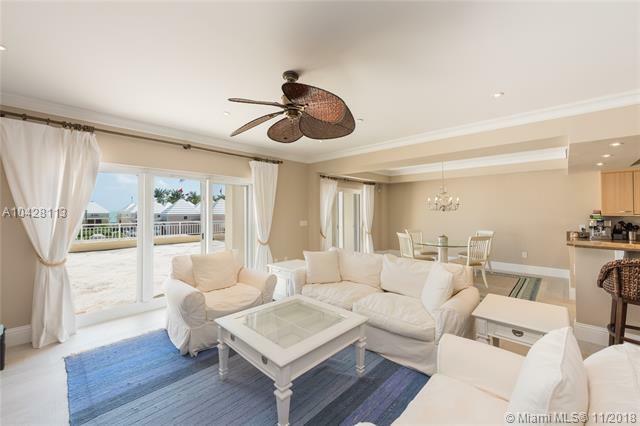 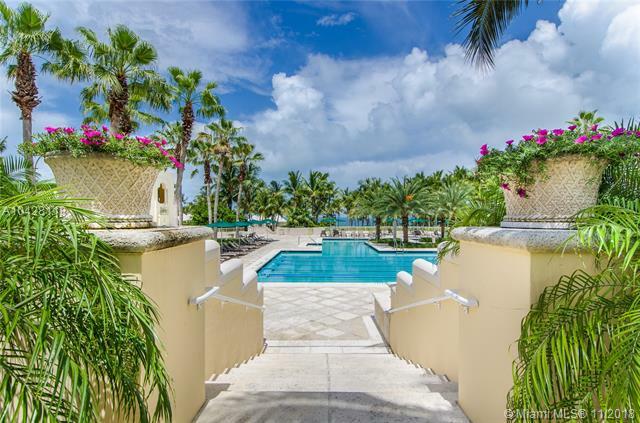 Island and luxury living meet at this spacious 7,000 sf unit in Key Biscayne’s private gated community - The Ocean Club. 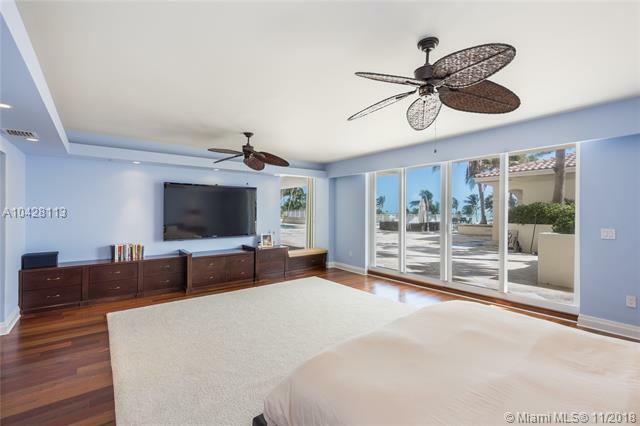 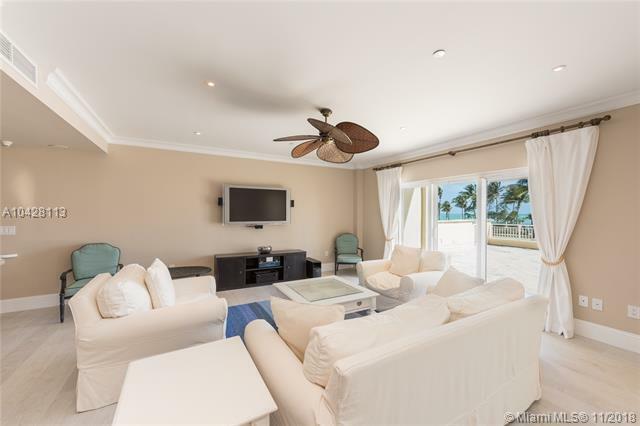 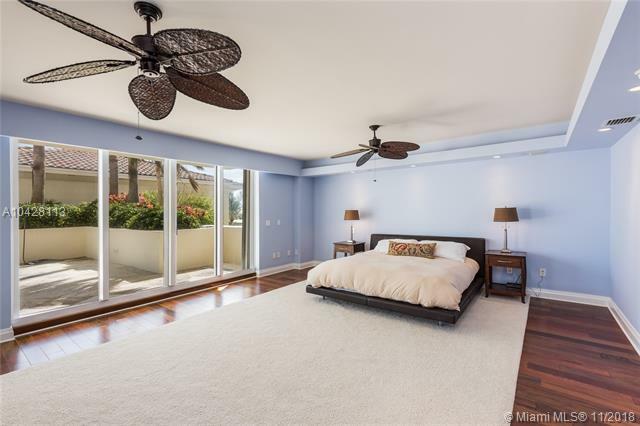 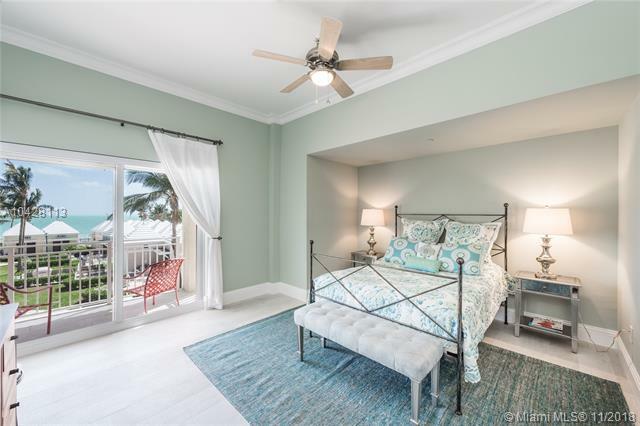 Surrounded with breathtaking ocean views and direct beach access, the main house boasts 5 bedrooms/5.5 baths with rare private 10,000 sf beachfront private terraces with pool, jacuzzi and separate 2-floor guest house. 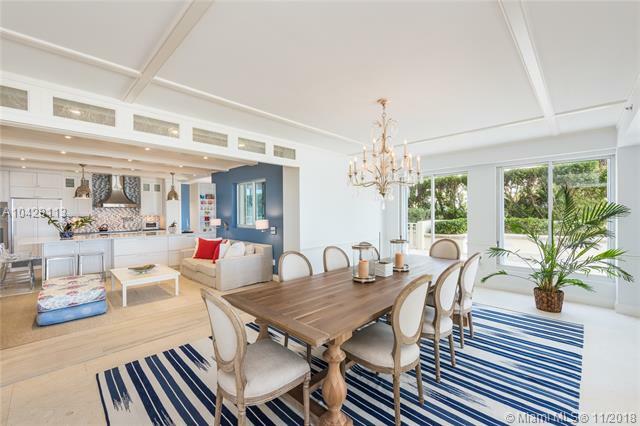 The state-of-the-art kitchen features stainless steel Viking & Gaggenau appliances, breakfast nook, formal dining and living rooms, and library/entertainment room. 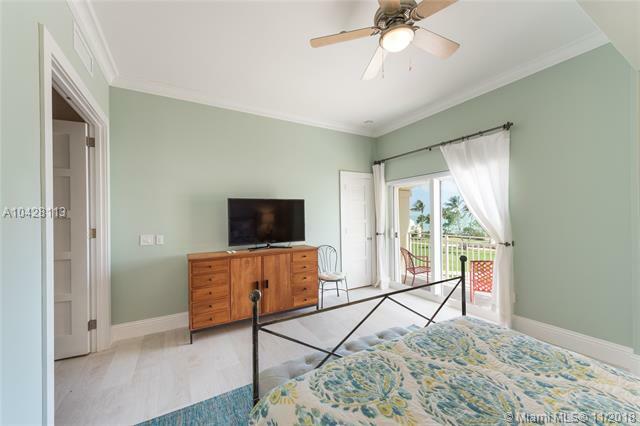 Guest house offers additional 2 bedrooms/1.5 baths, kitchen, dining room, living room and laundry. 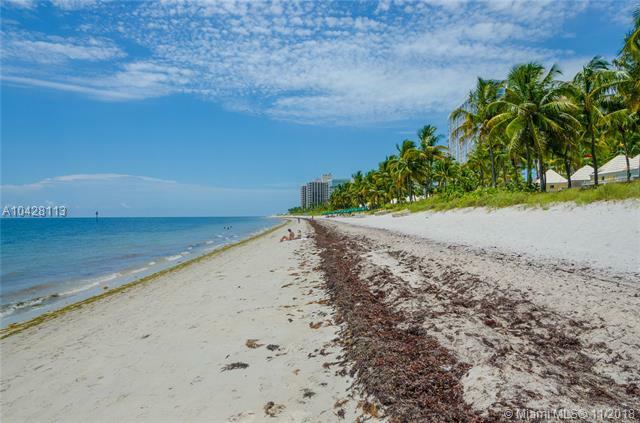 One of the largest units on Key Biscayne. 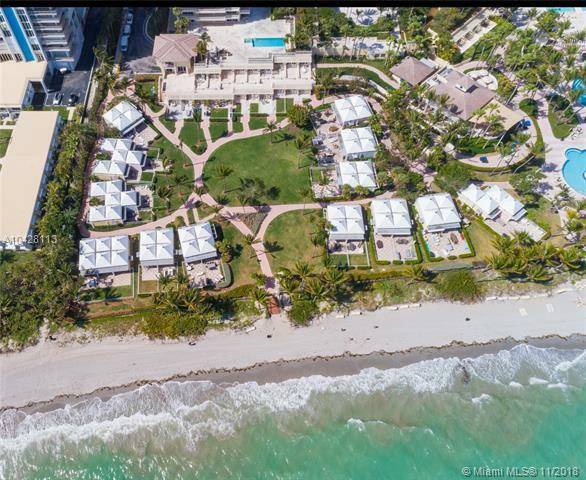 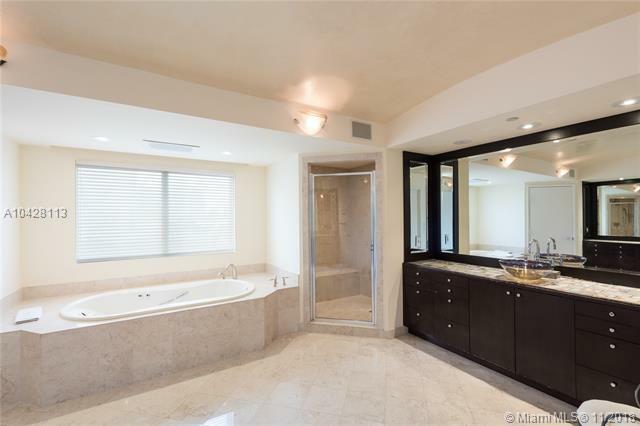 Amenities include a private 2 car garage plus 3 covered parking spaces, concierge, valet, restaurant and spa.